OLED (organic light-emitting diode) displays have been praised by enthusiast for their overall outstanding picture quality. One of their best attributes is their amazing black level capability, producing truly deep blacks which are simply the best ever, beating out all other current and past TV technologies. Color reproduction is also better than any other past or current technology. The color palette on these displays are extremely rich and vibrant with a very natural and life-like appearance. OLED TVs are also known for their excellent contrast capability. This is made possible because the pixels in an OLED display are self-illuminating and have the capability to switch on and off independently of one another. This allows OLED TVs to deliver an infinite contrast ratio. Contrast ratio measures the range from the brightest whites on the screen to the darkest blacks. So how does this technology work? OLEDs are made by placing thin films of organic (carbon based) materials between two conductors. When electrical current is applied, a bright light is emitted. The OLED materials emit light and do not require a backlight (unlike LCDs). Each pixel is a small light-emitting diode. For more info on OLED technology see here. OLED TVs still haven’t gained a strong standing in the television market. This is primarily due to their higher price tags when compared to LED TVs of similar screen sizes. Speaking of screen size, OLEDs have been limited in this category, with only 55″ models since their introduction and only one 65″ model released late last year. This has also kept them from becoming a more desirable option among consumers. However, this is about to change as LG will be releasing several new models in 55″, 65″ and 77″ screen sizes as part of their 2015 line-up. The other major obstacle for OLED displays are not enough manufacturers embracing this new technology. This is primarily due to high production cost and low production yields. LG is the only manufacturer heavily pushing this technology with 11 displays in their 2015 line-up. 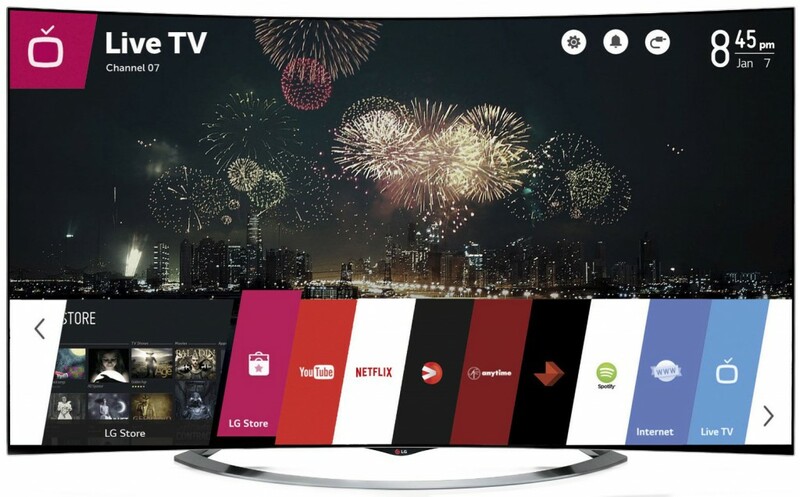 The only other manufacturer offering OLED TVs is Samsung, with one current 1080p model which debuted in 2013. Samsung will not be releasing any new OLED models in 2015. 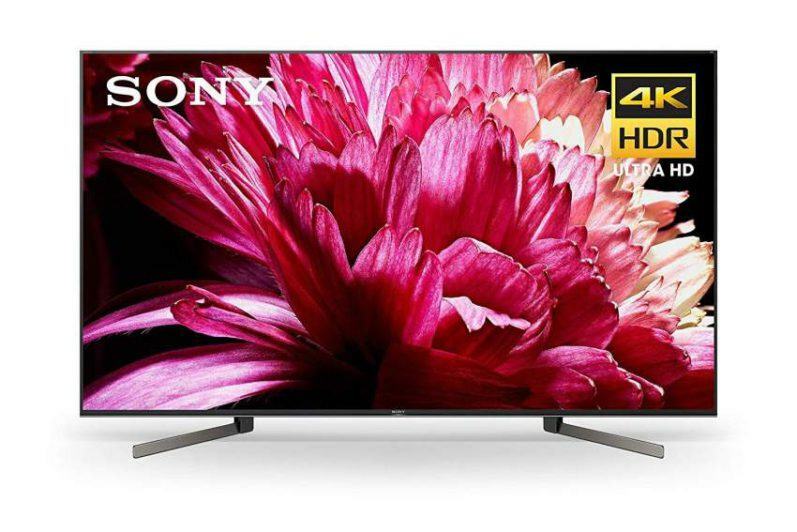 At this year’s CES in Las Vegas, Ultra HD TVs were one of the hottest items showcasing the venue floors, with a myriad of products on display. And some of the most impressive TVs on display were LG Electronics OLED 4k UHD televisions. 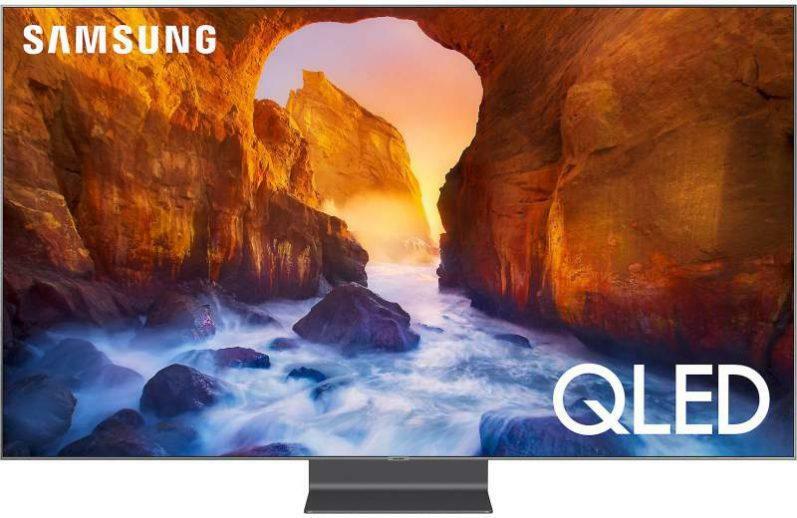 LG is going all-out this year with OLED displays, bringing six new 4K Ultra HD models to this year’s line-up, which will join their carry-over models – the 65EC9700 and 77EG9700 for a total of eight OLED Ultra HD TVs. The new models will consist of the 77EG9900 (screen size 77″), the 65EF9500, 65EF9800 and 65EG9600 (screen size 65″), and the 55EF9500 and 55EG9600 (screen size 55″). Pricing not available. 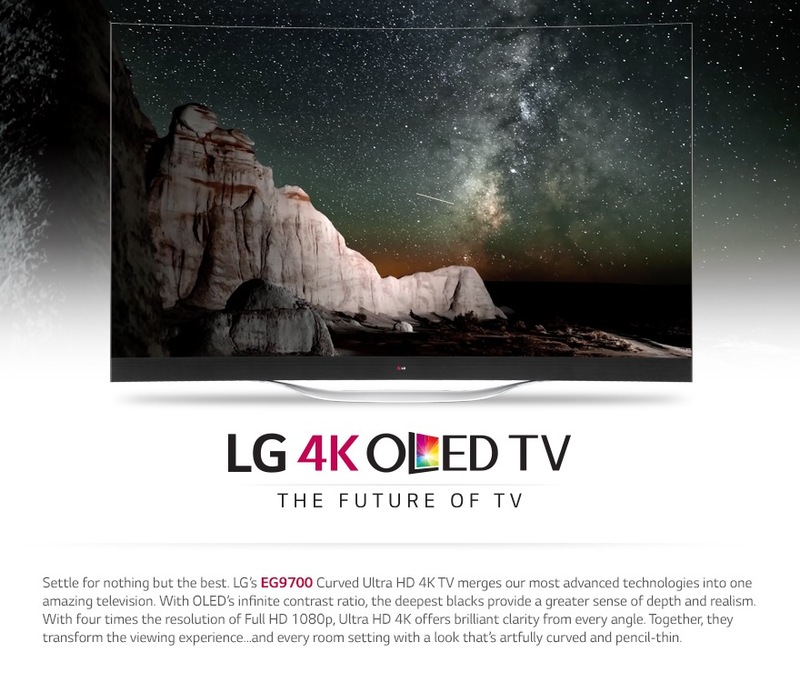 LG will continue to offer last year’s 55EC9300 OLED 1080p model. OLED is most certainly the best HDTV technology available. 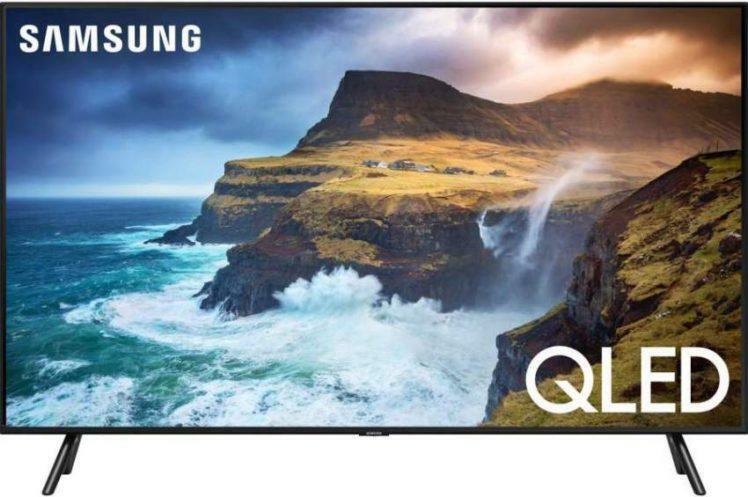 And with LG heavily promoting its 4K OLED TVs in 2015, this could be the break-out year that OLEDs finally begin to establish themselves as the new technology king of choice and the start of wide spread adoption among consumers. Let’s just hope that LG will be able to offer these 4K UHD displays at reasonably affordable prices as the year moves forward, and I believe this will be a key factor that can either make or break their success in the television market. I also believe another key factor for OLED to succeed is other manufacturers jumping aboard with OLED production. This will most likely happen if LG has a very successful year with their 2015 OLED line-up. Only then will other manufacturers fill confident enough to begin to invest in this new HDTV technology. The story of OLEDs success is still being written. So how will it end…? Only time will tell. What are your thoughts and views regarding OLED TVs? Please leave your comments below.